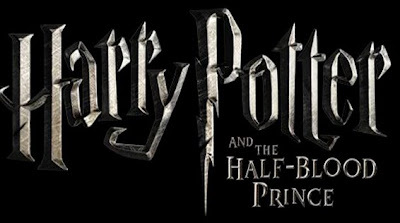 MySpace is hosting the latest FULL Harry Potter and the Half-Blood Prince theatrical trailer. You can view it HERE! Just a reminder, the movie will be released July 15, 2009!